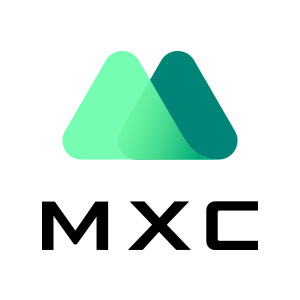 MXC will open depositing and trading for GMB/ETH trading pair at 17:00 (UTC+8) Nov. 27th, 2018. GMB withdrawal will be available at 17:00 (UTC+8) Nov. 28th, 2018. Project Brief: GAMB is the decentralized marketplace of the future with no decision making unit other than the owners of the marketplace themselves. The Merchant Alliance members (token holders) will define rules into smart contracts so that transparency, trust and sustainability are guaranteed. Risk warning: Cryptocurrency investment is subject to high market risk. Please make your investments cautiously. MXC will make best efforts to choose high quality coins, but will not be responsible for your investment losses. Enjoy your trading with MXC Exchange.